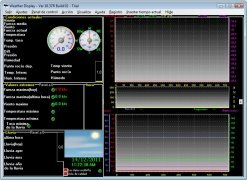 When you own your own weather station it is necessary to have some kind of software on your computer to be able to understand the data that it provides, like for example, Weather Display. 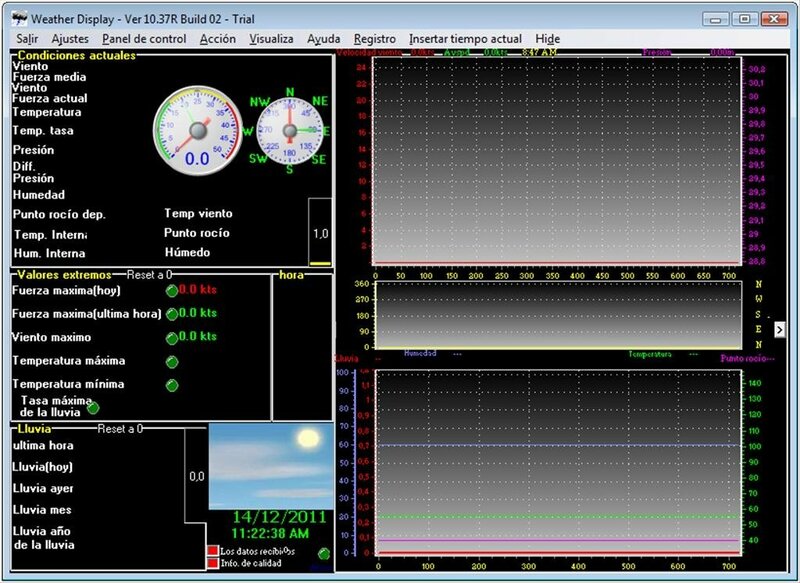 The main interface of Weather Display shows the information about the atmospheric conditions that the weather station is currently receiving, but it will also show the extreme data and the rainfall information (resetting this data each day at a specific time indicated by the user). The rest of the main screen of the application is occupied by three charts that show the information mentioned above in a totally graphical way. As well as the information offered on the main window, Weather Display also offers the possibility to access many other screens on which it will be possible to see more charts and sensors. Therefore, if you have a weather station you only have to download Weather Display to your computer. 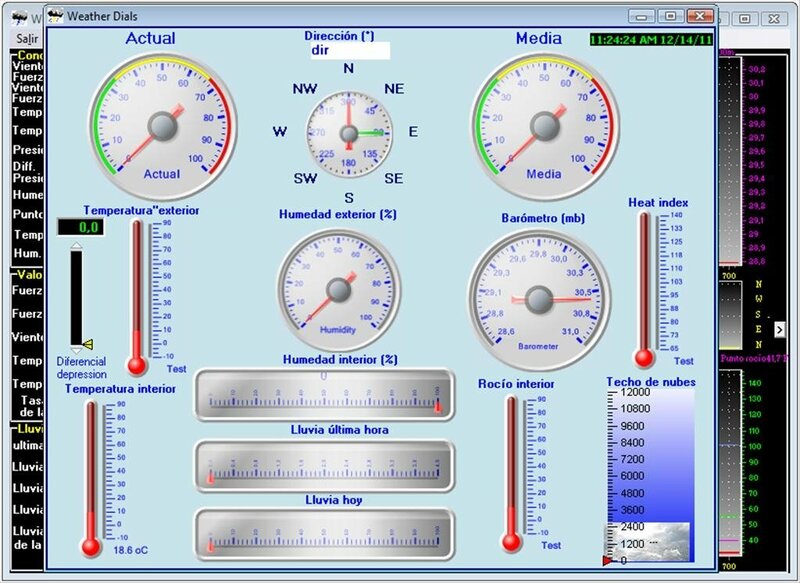 It is necessary to have a weather station connected to the computer to receive data. This application is compatible with the vast majority of weather stations.